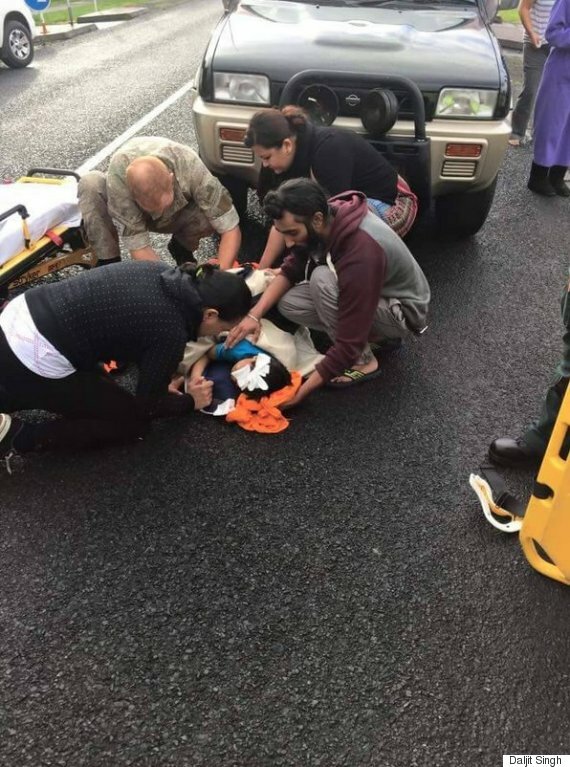 A young Sikh has been praised for abandoning religious protocol after rushing to aid an injured child who had been hit by a car. Harman Singh was in his Auckland home on Friday when he heard screeching tyres and ran outside to find five-year-old Daejon Pahia lying in the road. Singh removed his turban to stem the bleeding from Daejon’s head and helped comfort the boy until an ambulance arrived, the New Zealand Herald reported. I can't believe that was in the news. It's only a hat. Common sense, good on that man. I have many Sikh friends and all decent people. Tommy Monk wrote: Common sense, good on that man.